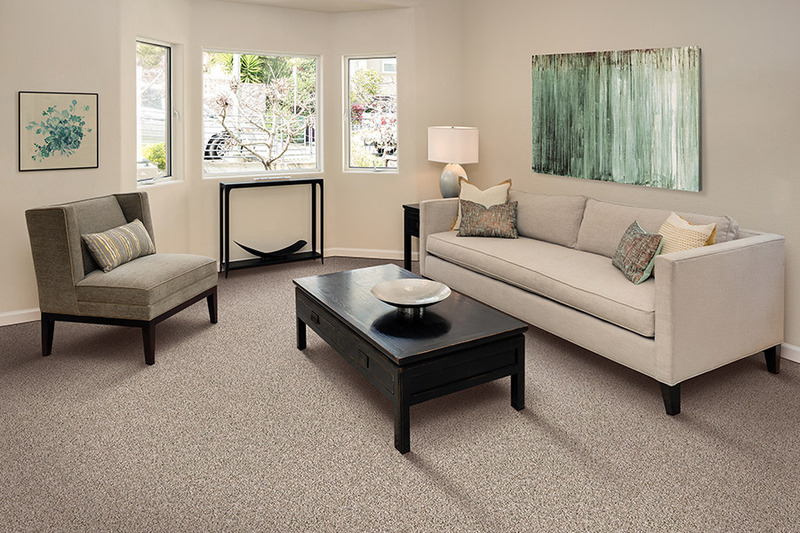 Carpet in Castle Rock, Littleton & Colorado Springs, CO from Colorado Carpet & Flooring, Inc.
Colorado Carpet & Flooring believes that you’ll be amazed at just how many benefits today’s new carpet can deliver thanks to new manufacturing technologies. The fact is that carpet has come a really long way over the last several years. It is available in a more diverse number of styles, patterns, and colors, features amazing advantages for homes with active kids and pets, and is far more resistant to stains and damage than ever before. 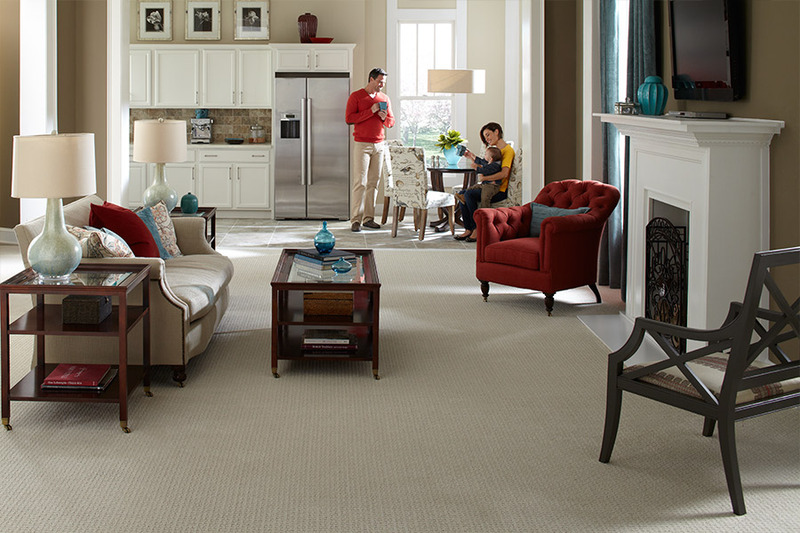 Your carpet style should complement the way your family lives by being unique and personal. Colorado Carpet & Flooring is committed to helping our valued customers make an educated decision about their choice of new carpet. We understand that a combination of aesthetic appearance, functionality and price all play a part in making your decision about new carpet. Nylon is the strongest carpet fiber. Stainmaster is not a carpet manufacturer, but rather a specific type of nylon that offers amazing user benefits. You will usually pay more for Stainmaster carpet, because of their name recognition. PET Polyester fiber provides natural and permanent stain resistance. 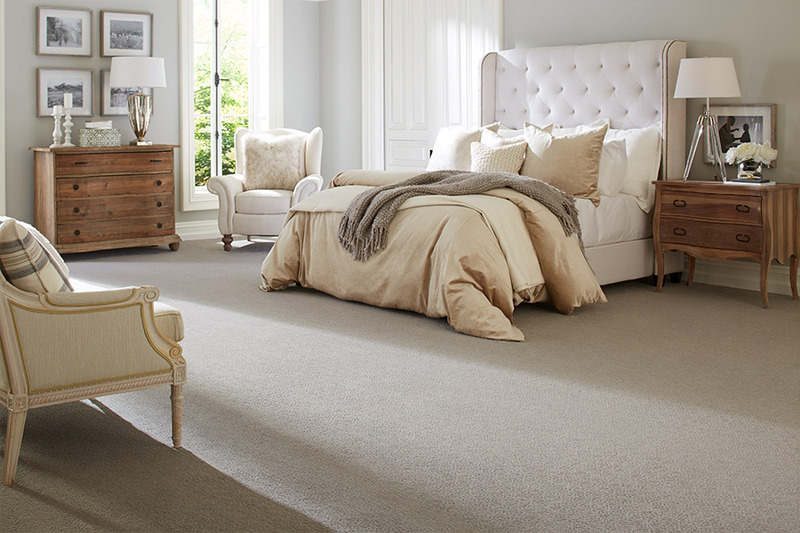 The highest quality wool carpet comes from New Zealand. PTT or SmartStrand is even stronger than PET Polyester. Wool: 100% wool carpet has excellent durability, can be easily be dyed easily, and is available. If it is blended with synthetic fibers such as nylon, the wool’s durability is even greater. Blended wool yarns often used in the production of modern carpet. Wool carpet is somewhat expensive. Nylon: Nylon is the most popular synthetic used in carpet fabrication. It can be dyed topically or when molten. Nylon can easily be printed upon and offers excellent wear. Nylon tends to stain easily when used in carpet because the carpet’s fiber has dye sites. These dye sites must be filled in order to give the nylon adequate stain resistance. Polypropylene: This polymer is used to fabricate carpet primarily because it is inexpensive. However, it is also difficult to dye, and won’t wear as well as wool or nylon. Berber carpets with smaller loops tend to be more resilient and retain their new appearance longer than large looped Berber styles. When made with polypropylene (also called olefin), these styles wear quite well, clean easily, and are well suited for homes or businesses that experience continuous foot traffic. Polyester: Polyester has excellent physical properties and it is also inherently stain-resistant. The disadvantage of polyester is that it tends to be crushed, or to mat down easily. Polyester is typically used for mid- to low-priced carpet. PTT: PTT polymer is a variant of polyester. PTT is similar to polyester, but its molecules are spring like, making them more crush resistant, resilient, and easy to clean. PTT is also inherently stain resistant. Carpets fabricated with PTT dry quite quickly and are inhospitable hosts for mold, fungus, and allergens. If you’d like to know more, phone us, email us or stop by at our Colorado Springs, CO showroom to discuss your interest in new carpet and look over actual samples with one of our experienced flooring specialists.